of unique delicious food selections as well as our version of great pub food. Check us out! Great Value and Great Fun "Where Old School is really Cool !!!" and watch the big game! 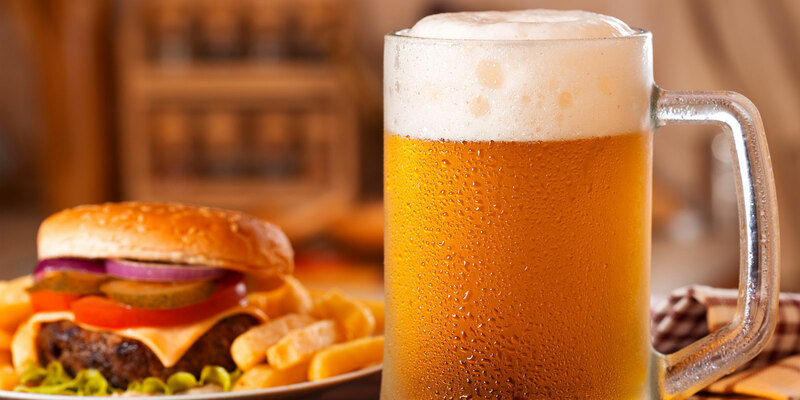 $2 ROLLING ROCK DRAFTS $3 BUD LIGHT DRAFTS Check our website for Special Events! Our Mussels are the best around! Order the RED or the WHITE for $6.00!! $3.50 CRAFT DRAFTS: We are currently pouring pints of: Lagunitas IPA, Victory: No Brainer IPA , Sam Adams Seasonal and McKenzie's Black Cherry Hard Cider! Wednesday is BURGERS & TRIVIA NIGHT! Great specials! $5 BUILD-A-BURGER NIGHT * $3 DOMESTIC BOTTLES ! *Burger and Fries start at $5! Build up from there! Come enjoy Happy Hour 4pm - 6pm! $2.50 domestic bottles, drafts & well drinks! Keep the party going with Karaoke at 9pm with DJ Maxx Jams! $2.50 Bud Light Drafts til Midnight $3.00 Green Tea Shots 630 til close! SATURDAY NIGHTS ARE FOR THE LADIES! Lunch Special: $2.50 HOMEMADE MEATBALL SANDWICH . $2.50 YUENGLING DRAFTS TIL 7. $4 Tito's Cocktails 8 - 12pm! $2 Rolling Rock Drafts All Night! We welcome your Oldschool pictures of anything or anyone near and dear to you ...We would be honored to put them on our walls.